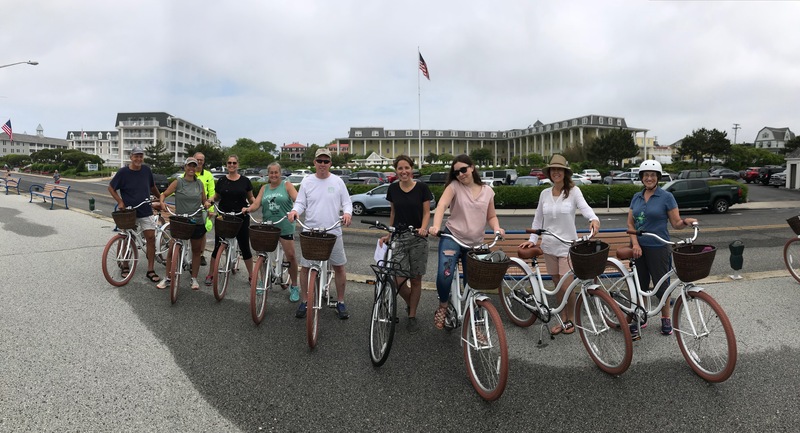 Learn about the nation’s oldest seaside resort while enjoying a bike ride around downtown Cape May. Making stops along the way to hear stories about Cape May’s curious past, you will enjoy biking around the historic district and along the less traveled side streets. We had a great time riding around town. Our tour guide showed us parts of Cape May we never knew existed, including a town that’s no longer here! We loved the entire experience – the bikes, the history, and even the free smoothie. If you are visiting Cape May, make sure to put this on your itinerary. For more information about our tours, visit our Frequently Asked Questions page.